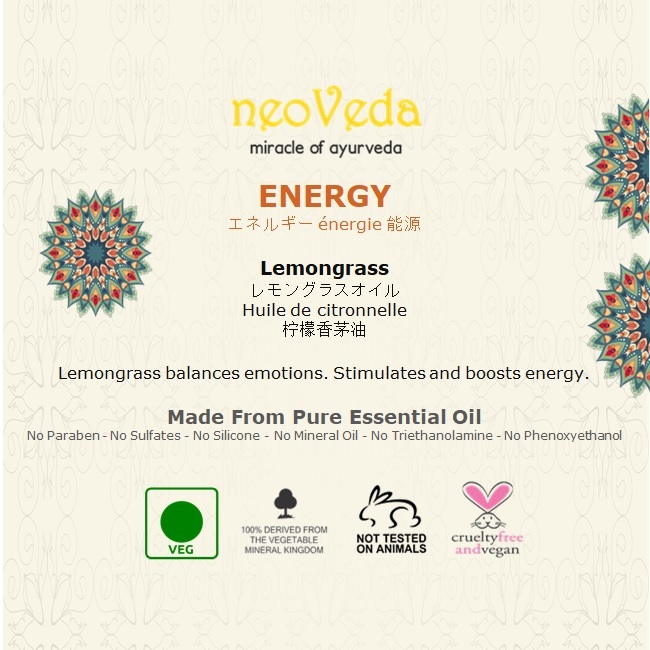 Lemongrass balances emotions. 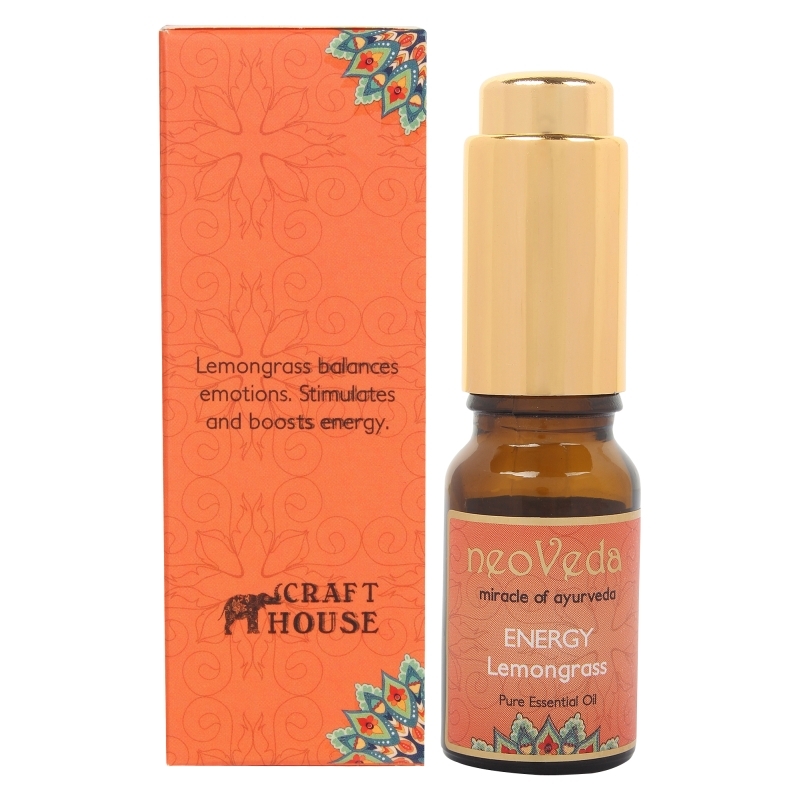 Stimulates and boosts energy. 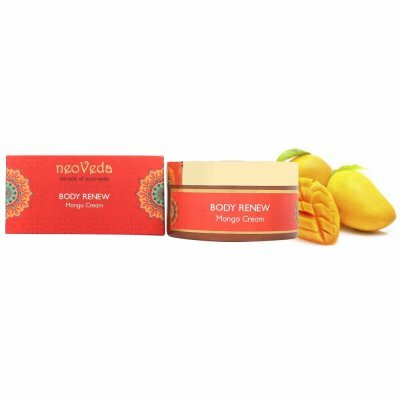 It can increase mental acuity and help stabilize and balance emotions.Has a soothing effect and works as an antiseptic and astringent for oily skin. 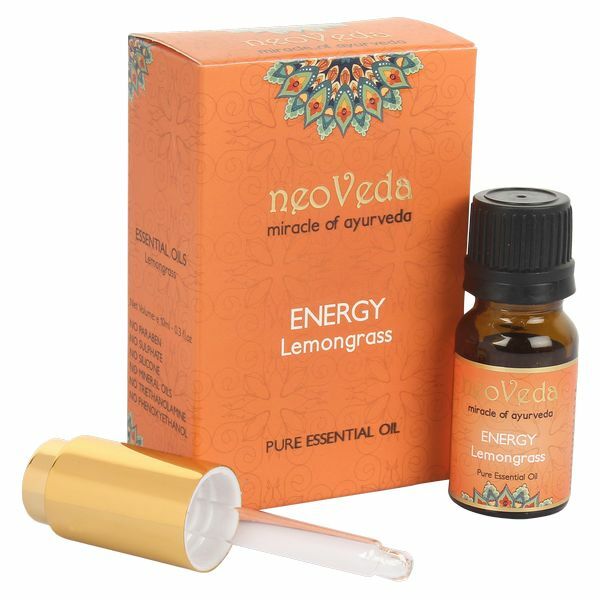 Energy lemongrass oil has a sweet powerful citrus aroma which is stimulating and yet relaxes the mind. 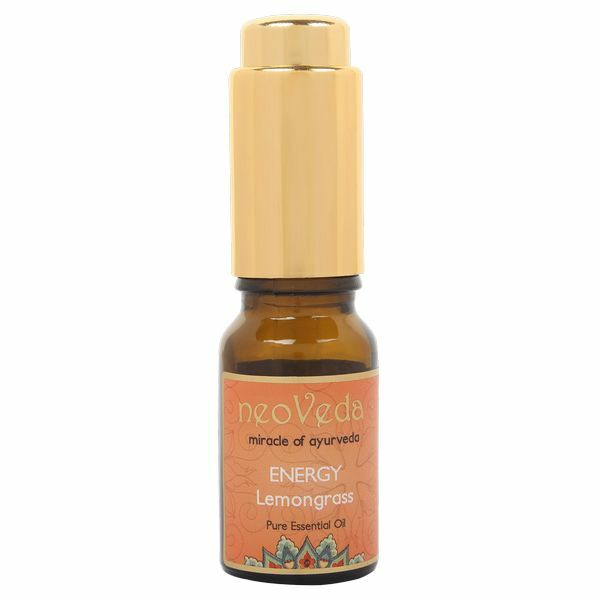 Many migraine sufferers find it effective. It can increase mental acuity and help stabilize and balance emotions. 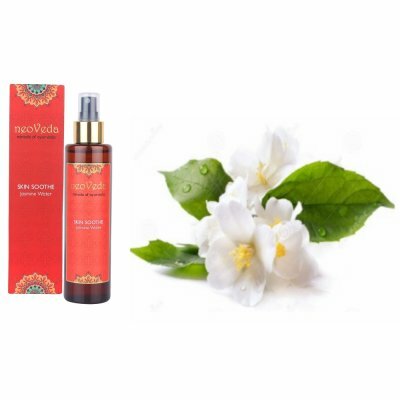 Has a soothing effect and works as an antiseptic and astringent for oily skin.